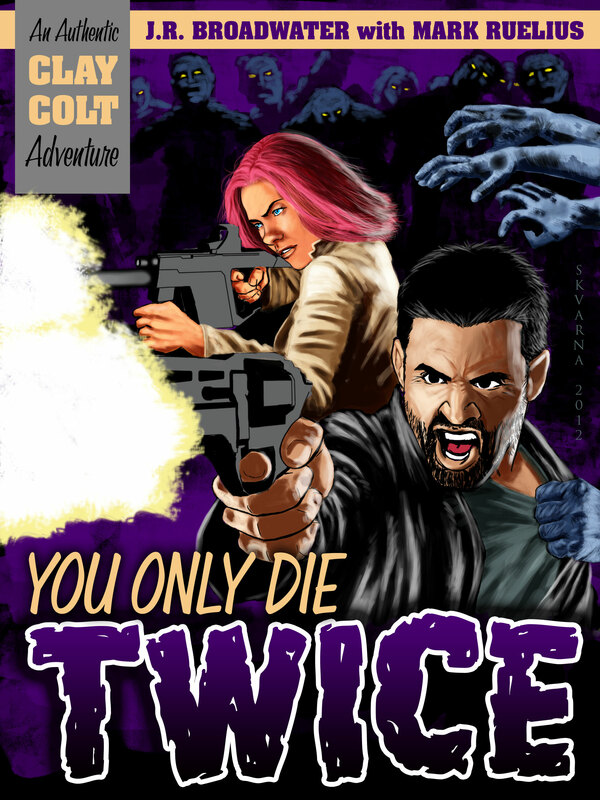 Just a little heads up for anyone who may try to purchase a paperback of You Only Die Twice today. It will be temporarily unavailable until tomorrow due to “maintenance.” Down with the Thickness and You Only Die Twice were my first two books with Createspace and I made a lot of mistakes with formatting because of it- namely I couldn’t get page numbers to work without messing up the whole file. Well, live and learn, now I know what to do so I’m going back and correcting that problem. I did Thickness yesterday and Clay Colt is today. The digital version is still available. But if you’re wanting a paperback, please check back tomorrow.